With the help of live webcasting services which we provide, we can help companies reach its goals and targets and keep the quality of the goods which is produced by the company. 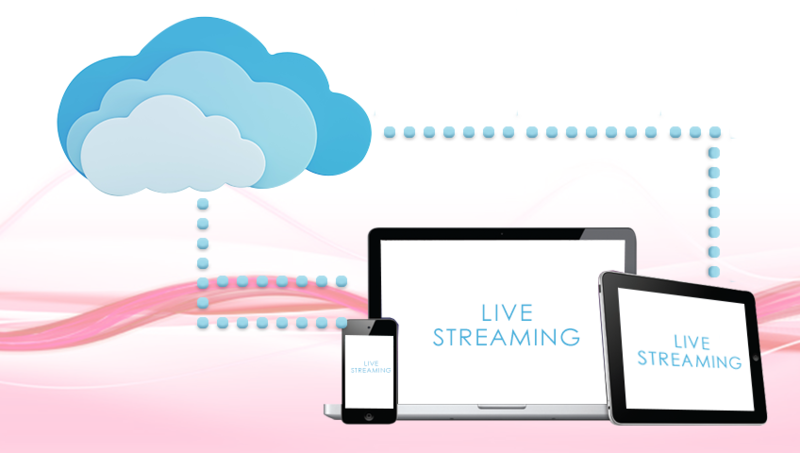 We provide with the help of our internet services a link from offline locations to the company, which can be used as a live webcasting service. We provide greater revenue creation through streamlined policies which can be implemented with the help of the videos which are projected by these services. 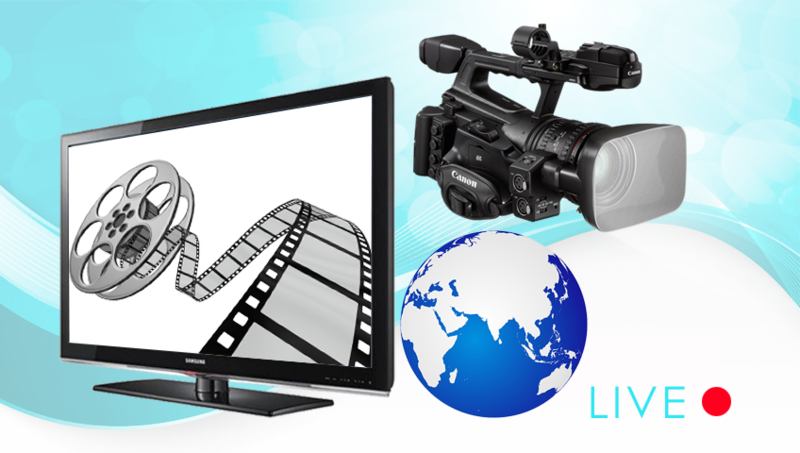 We as a Live Webcasting Services Company in Mumbai, help the employers to keep in touch with the clients. We provide them with greater exchange of ideas through the use of videos and streaming technologies.